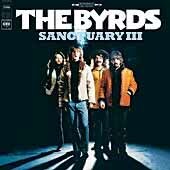 The ringing sound of the Byrds—a band that created at least three rock ‘n’ roll genres (folk-rock, raga-rock and country-rock)—would make any red-blooded music fan reach for the nearest tambourine to beat the jingle-jangle daylights out of it. 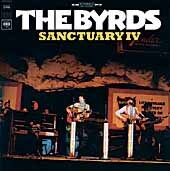 And if any band made more soup out of their first four albums than did these masters of 12-strings and heavenly harmony, we’d like to know who they were! 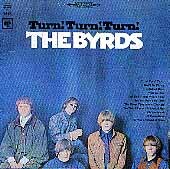 Packaged in 180 gram deluxe gatefold editions, these ground-breaking original albums now include bonus tracks, liner notes by David Fricke and many previously unseen photos, recently discovered in the dark depths of the vaults. 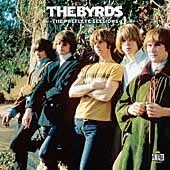 Also from the the vaults comes the most comprehensive collection of the Byrds' pre-Columbia recordings ever assembled: The 2-CD (and double 180 gram gatefold LP) Preflyte Sessions, filled with 40 World Pacific Studio recordings circa 1964 and '65, many previously unissued. 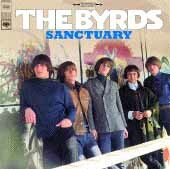 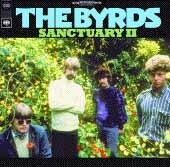 Last, but in no ways least, is our sumptuous Sanctuary series of 180 gram vinyl LPs, a roundup of forgotten Byrds gems, most making their long-awaited vinyl debuts, with exclusive track-by-track annotation by Byrds’ stalwarts Roger McGuinn and Chris Hillman (among others)!